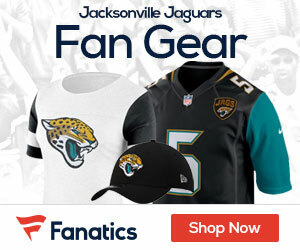 Jaguars Ready to Dump WR’s This Offseason? From: Pro Football Weekly The Jaguars realized that Jimmy Smith’s retirement following the 2005 season meant losing the greatest receiver in franchise history. The six-year, $30 million contract WR Jerry Porter signed in the offseason has exemplified the disaster. WR Reggie Williams may be joining Porter on a flight out of town.